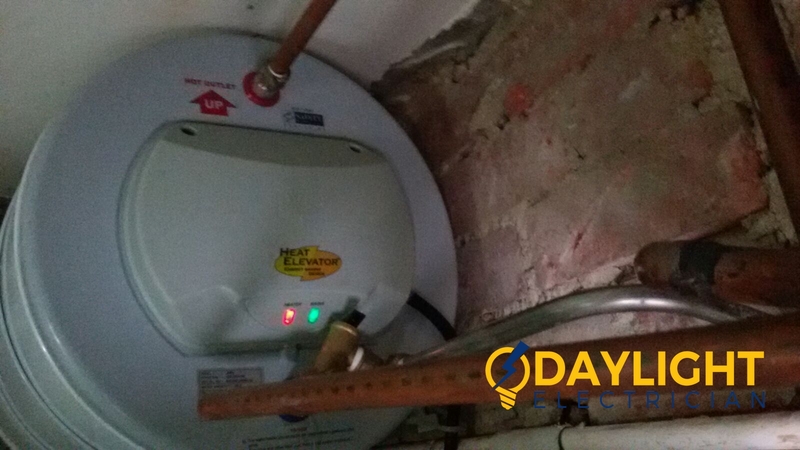 Electricity is an absolute necessity in our day to day lives. Imagine an office without electricity, there would be no work done because there is nothing to power the computers, aircons or even fans. So electrical maintenance is very important in all parts of life. 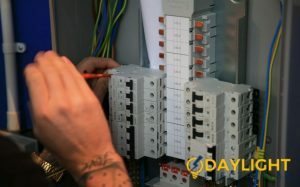 The demand for highly experienced and licensed electricians are growing day by day in Singapore. 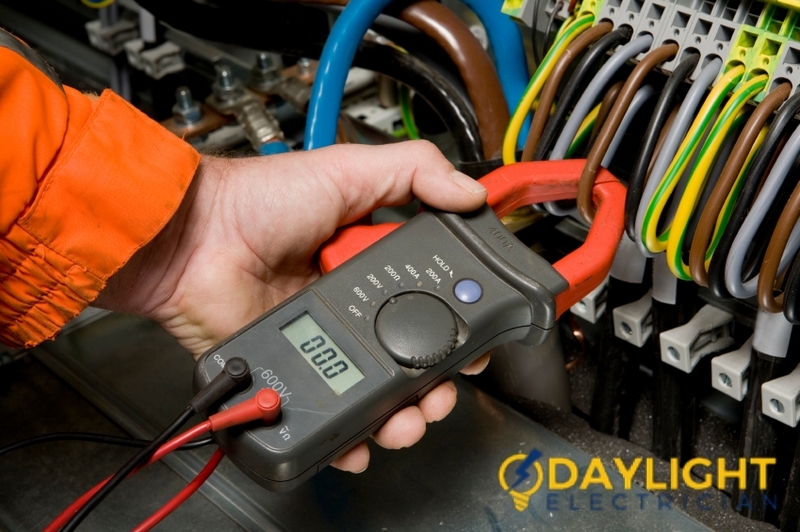 The occasional check-ups of electrical wiring, power breakers, outlets, plugs, and electrical panels will be very helpful in the long run. 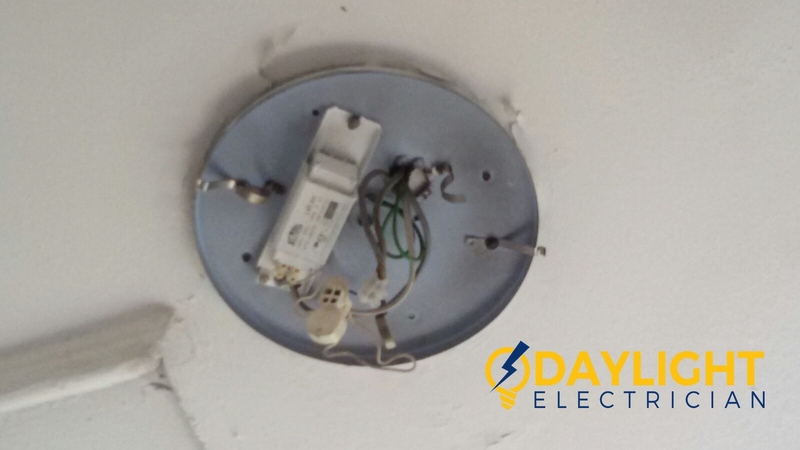 In a country like Singapore, the risk of experiencing electrical breakdowns is a major concern for its government and its citizens especially when Singapore is moving towards becoming a smart nation. 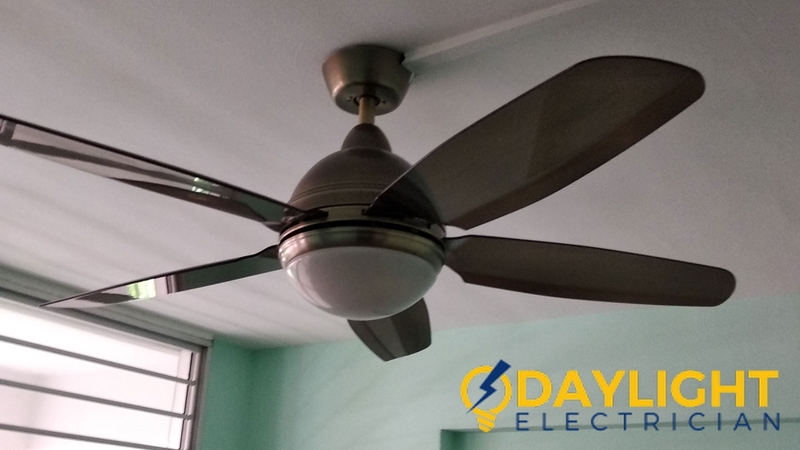 There are many experienced electrical companies in Singapore who has expertise in this area of maintenance. 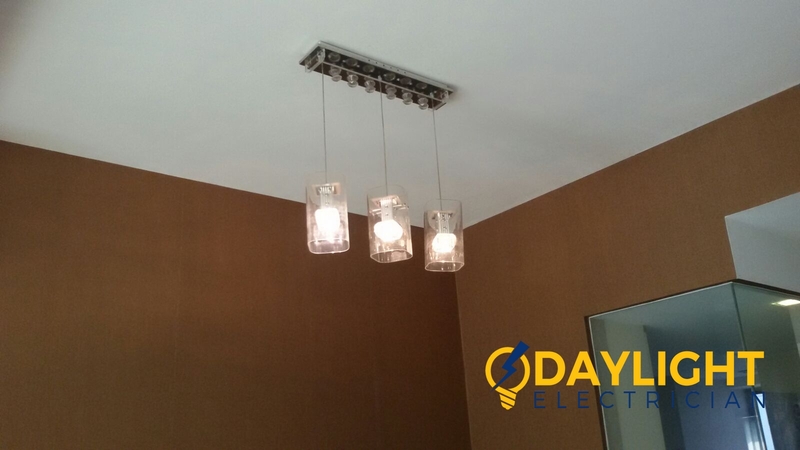 Reputable and reliable electrical company in Singapore renders the finest electrical services to its customers anytime. 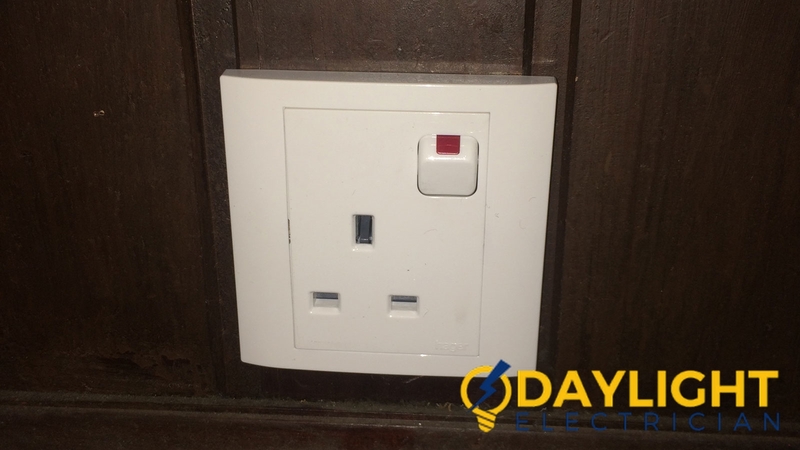 Surge protectors protects your electronic appliances like laptop, TV, and sound systems from any kind of electric fire and burn and are relatively safe to use. So, make use of surge protector on your electric appliances before plugging them in. 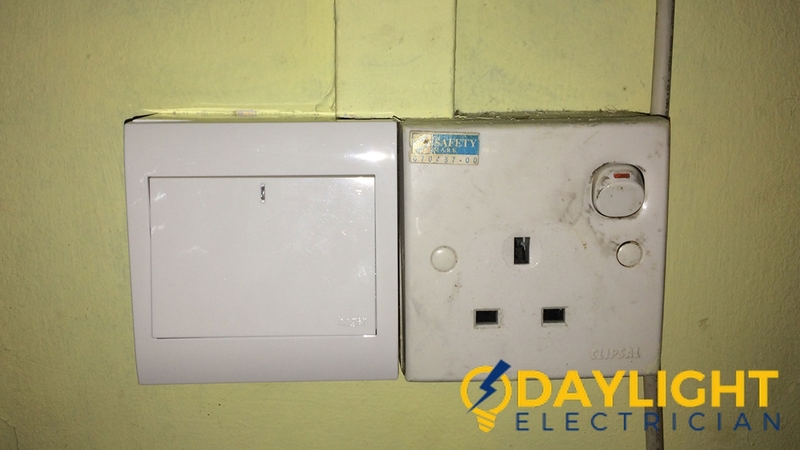 Make sure that all the plugs and circuits are in good conditions and if you find any sign of burning smell or sparks, immediately shut the power supply and engage an electrician of Singapore to look into the matter. 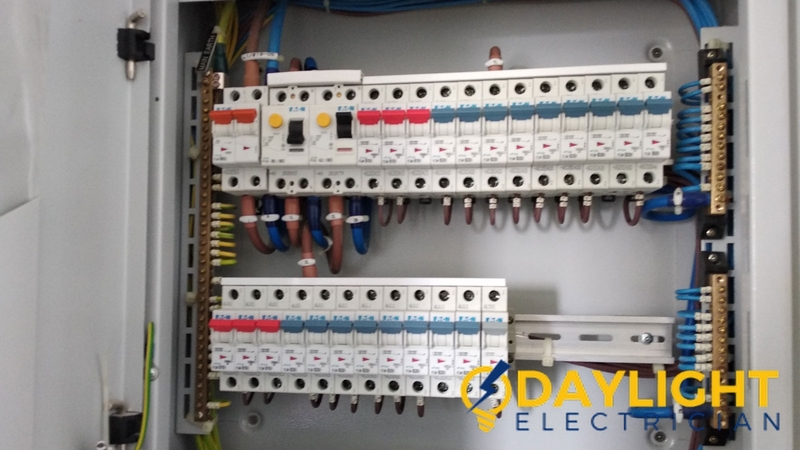 Check that all wirings are properly placed in the desired locations because the clusters of disarray wires could lead to potential accidents. 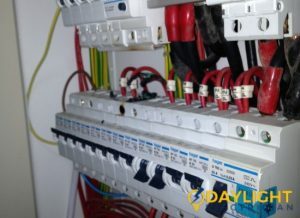 You can call an electrical company in Singapore for to help you with the wirings. 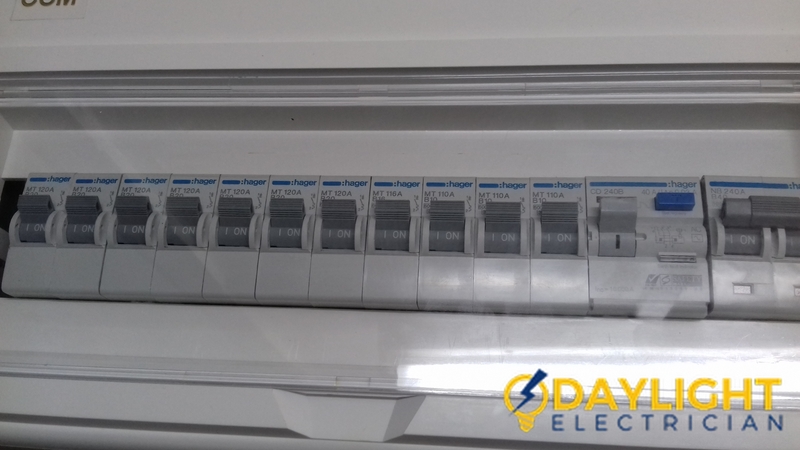 Electrical outlets at kitchens, bathrooms, and washing room should be equipped with ground-fault circuit interrupters (GFCI) because these places involves water, which make it an electrical hazard ground. GFCI is a device used to turn off the power circuit if the current passing through the unwanted path. Build tempered-resistant outlets if there are young ones at home. These will act as added protection for your loved ones. Do not put hang any heavy object on wires as it might break the wire and results could be hazardous. 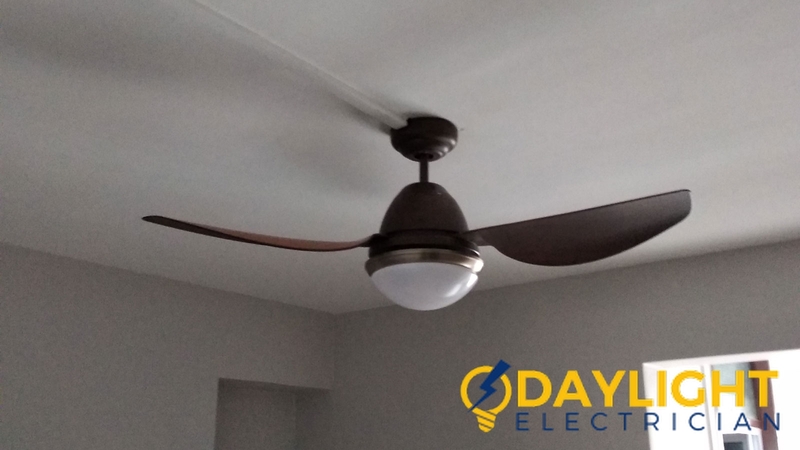 Change and remove the tattered or broken wires from your house immediately because they might lead to electric shock and fires. 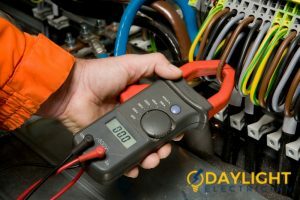 We hope that the above tips provided by our electrical maintenance company can ensure that your family stay safe and protected from electrical issues.